Is there anything better than a high-flying, fun-filled, classic circus? 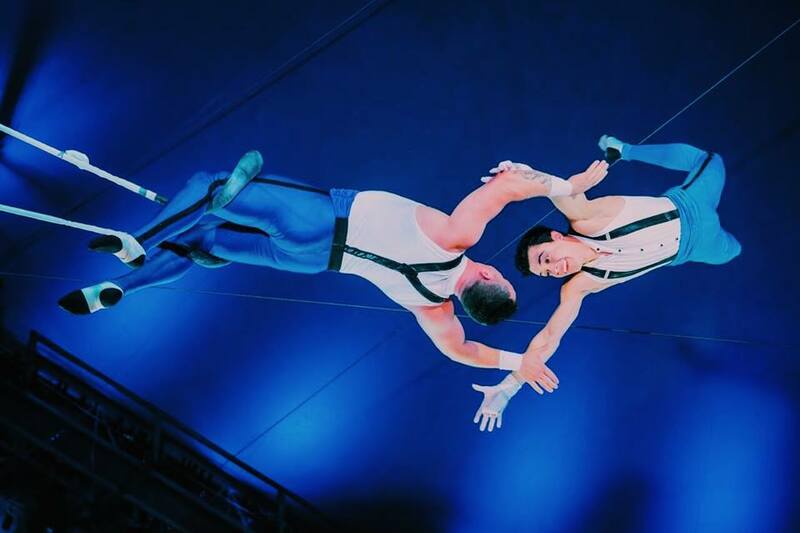 Head out to National Harbor because the circus is coming to town! You'll see everything from adorable animal acts to jaw-dropping contortionists at the Big Apple Circus. Bring the whole family and re-discover how much fun it can be to step under the big top. PARKING: Metered street parking and pay garage parking are available. View the National Harbor parking website for more information and to reserve a spot before you go. The Flying Tunizianis will have you holding your breath as they flip through the air. This Venezuelan trapeze family will stun you with their incredible quadruple mid-air somersault and other complex feats. Victor Moiseev's horizontal juggling must be seen to be believed. Watch in amazement as he manipulates objects in a choreographed performance and basically defies gravity. Jenny Vidbel, a third-generation animal trainer, will bring you her adorable rescue animals from her Catskills home. Dogs, horses, and even farm animals will be putting their best feet forward to show you their tricks. There will be a concession area before you enter the performance space. Save room for classic circus treats like cotton candy and hot dogs! This is a one-ring circus with stadium-type seating, so there are truly no bad seats. Be sure to factor in time to explore National Harbor! There are all different types of dining options, stores, and attractions along the waterfront. Take a look at the National Harbor website to get an idea of what's around. **All photos in this article are courtesy of Big Apple Circus. 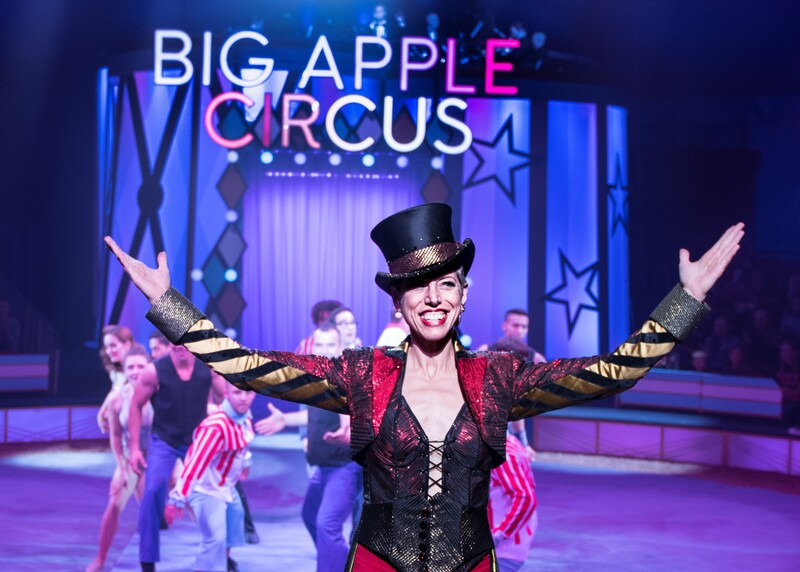 Have you seen the Big Apple Circus? What were some of your favorite acts? Let us know in the comments below! Awesome Con is coming. Learn all about it here!